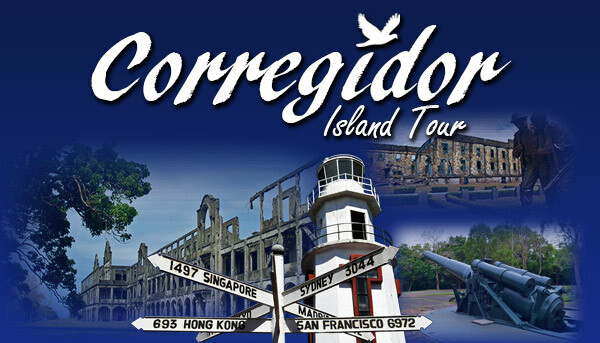 Once known as a correctional for prisoners, Corregidor Island has now become one of the main tourist attractions in Manila for locals and foreigners alike! The exciting attractions and fascinating history leave no time for visitors of every age to be unentertained. Enjoy the famous Malinta Tunnel, take a relaxing stroll through the Japanese Garden of Peace Park, and bond with the beautiful birds at the Aviary and Theme Park- all while leaning awesome facts about the island. 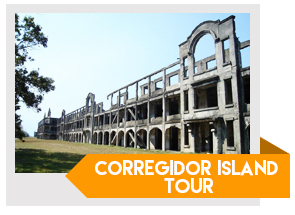 Just a 1 hour and 15 minute ferry ride from Manila to Corregidor Island lies an unrivaled experience for you! This activity is open for all ages. Gentle reminder to senior guests, there will be a lot of walking on this tour. 9:15 AM- ETA Corregidor- Tour upon arrival, lunch then continue tour. This tour can be availed any day of the week but we strongly discourage to try this during rainy season which falls on the months of July- October.